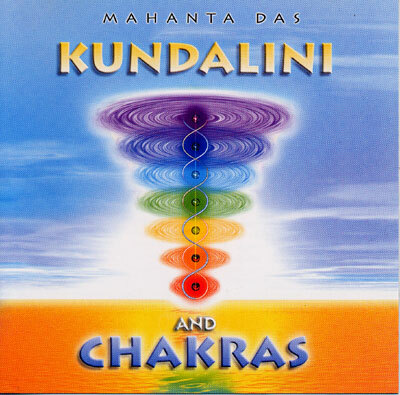 'Kundalini and Chakras' is born by the desire to describe with music the movement and the wonderful paths of the primeval energy that is within all human beings. This takes place through nine tracks apparently different one from the other, but all connected by a common thread: the awakening of the energy Kundalini and its rising towards the seventh Chakra, the union between Shiva and Shakti that represents the male and female principles of the cosmic universal love and eventually the sublimation of sexual energies. The percussions and the intense rhythms of the first chakras create deep and shamanic vibrations close to the earth: tribal dances interlace with Mantra chants involving the listener in intense atmospheres that push him up, then the charming melody of strings and voices of the fourth chakra flows through more and more subtle and heavenly tones caressing the heart and finally leading to the top so that the massive strength of Kundalini is released. An alchemy of colours, sounds, rhythms and Mantras for an album that goes further to the concept of music for meditation being a collage of musical images that wraps up the listener projecting him towards new dimensions.